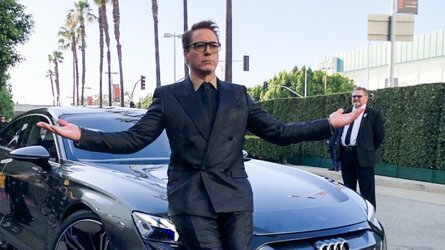 The Blue Oval is anxious to show us its revamped SUV a week before the Detroit Auto Show. 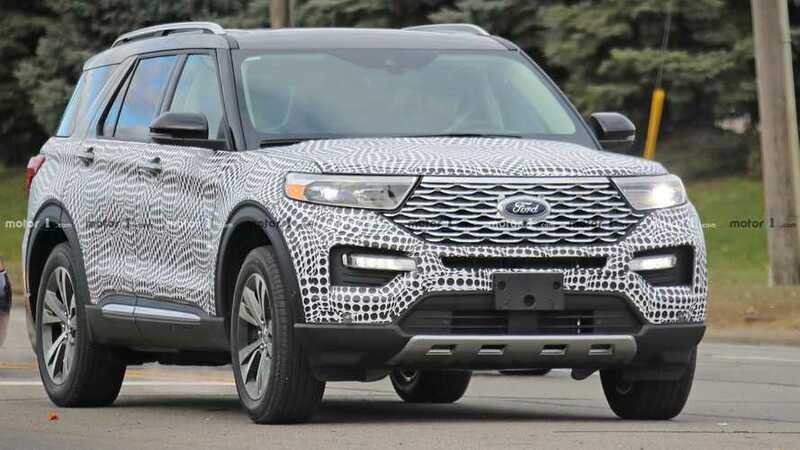 We’ve been bombarding you with spy shots of the next-generation Explorer and today we’re happy to report the wait is almost over. 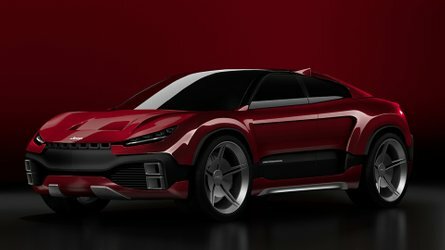 Ford has announced it will premiere the all-new SUV in January, but not at NAIAS as we’ll see it first a week sooner during a standalone event set to take place at the company-owned Ford Field stadium in Detroit. 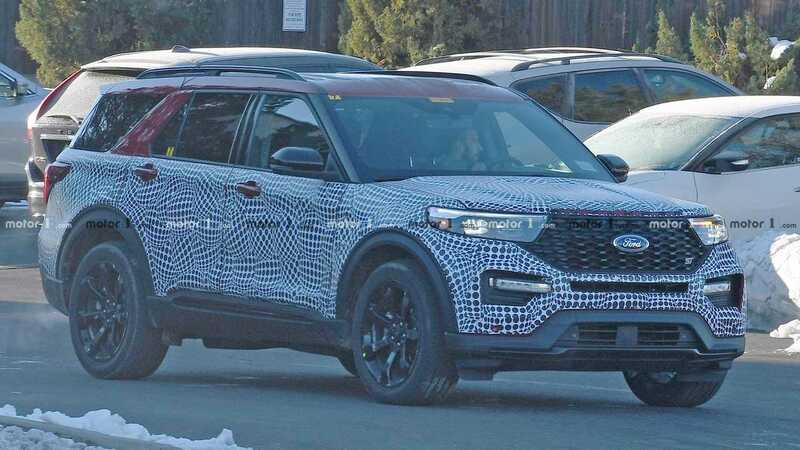 It’s unclear which versions of the sixth-gen Explorer will be revealed, but we’ve seen it already in multiple guises thanks to spy shots of production-ready prototypes. 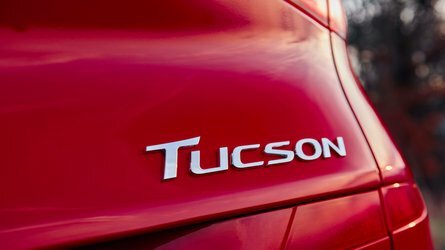 That includes the sportier ST trim (see below, left) and the luxed-up Platinum variant (center), with both sharing a menacing quad exhaust arrangement. 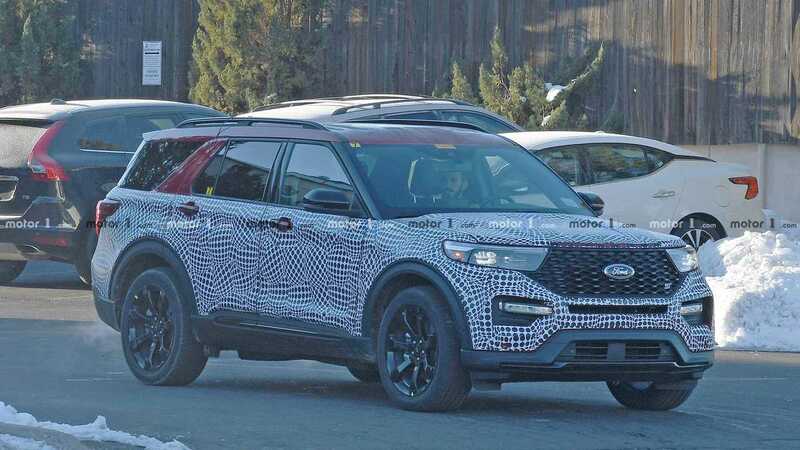 The lesser XLT (right) has also been spotted, so we have a pretty good understanding of how the new SUV will look on the outside in several specifications. 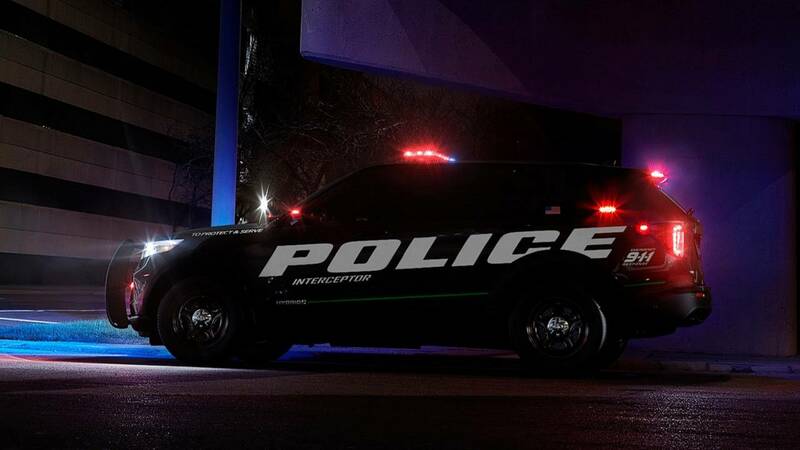 Ford has already previewed the styling of the 2020 Explorer by releasing shadowy teaser images of the new Police Interceptor Utility a.k.a. 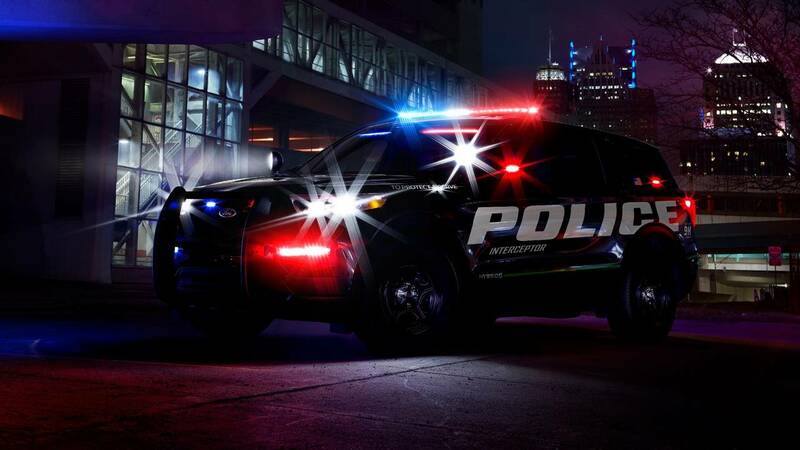 the “fastest police vehicle in America.” Thanks to all-wheel drive and a 3.0-liter EcoBoost V6, the Blue Oval says it’s faster than V8-equipped police cars in terms of 0-100 mph, fastest lap, and fastest average lap. 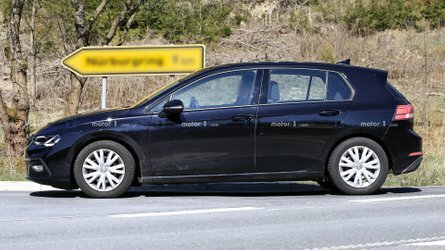 Michigan State Police evaluations have shown a top speed of 150 mph (241 kph) for the regular version and 137 mph (220 kph) for the hybrid model, which has a projected EPA-estimated combined fuel economy of at least 24 miles per gallon. 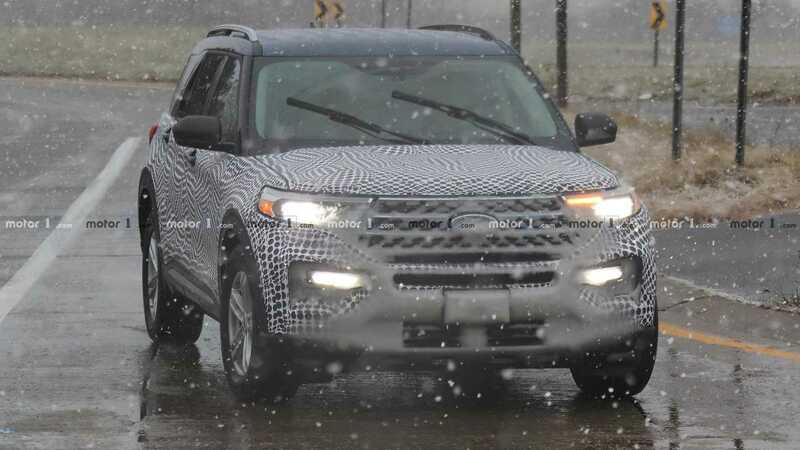 Rumors say the new Explorer will return to a rear-wheel-drive setup by switching to Ford’s modular CD6 platform. 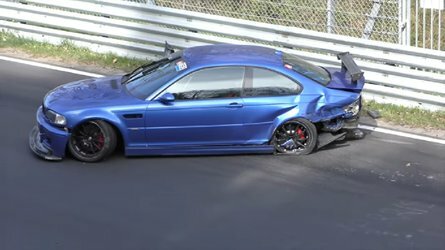 More expensive versions will offer all-wheel drive and up to roughly 400 horsepower (or more) for the aforementioned ST thanks to a twin-turbo 3.0-liter V6 inherited from the Lincoln Continental. 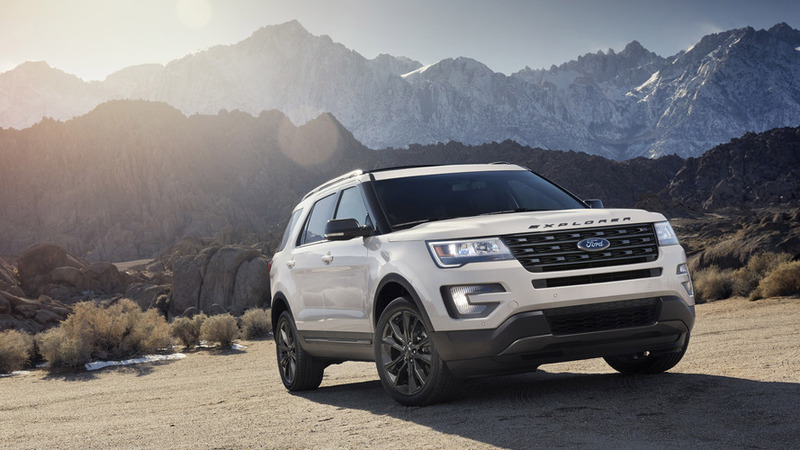 Following its premiere at the Ford Field stadium on January 9, the 2020 Explorer will then head to the North American International Auto Show before going on sale in the first half of the year.